In much the same way tropical rainfalls of Hawaii sustain and refresh its lush vegetation and flora, PrimeMyBody’s Hydrate — luxe daily moisturizer — blends in unison with your body’s skin allowing for a smooth, soft and vigorous complexion. Caution: Dermatologist approved. Tested on people, not animals.For external use only. Avoid contact with eyes. Keep out of the reach of children. From its South American origin, Tapioca is brimming with micronutrients. 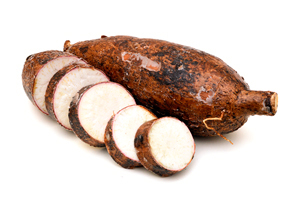 The roots of the Tapioca plant carry high levels of Vitamin-B complex, iron and pantothenic acid — which bolsters positive organ and immunity functioning. 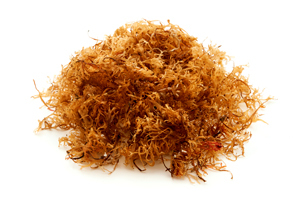 Oligogeline is an extract of Chondrus Crispus, a red seaweed that lives in deep Atlantic Ocean sea waters. Rich in vitamins, it consists of higher levels of vitamin A, working to prevent inflammation and scarring of the skin. 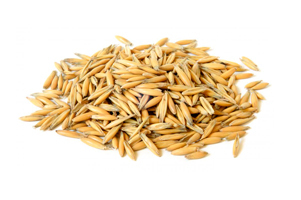 Sourced from the cells of oat kernals and certain mushroom species, Beta Glucan has tremendous effects in protecting and restoring the skin. The body quickly absorbs its immunity aiding properties, stimulating and re-building damaged skin cells.